On one hand, this fear of retaliation is understandable. Employees often spend decades building up their careers and they are hesitant to take any actions that would put that at jeopardy. Employers know this and will use to their advantage when making decisions in the workplace. Fear of retaliation often keeps employees quiet even when they are experiencing some sort of wrongful conduct in the workplace. It is important for those employees to know that the law has put in place protections that exact scenario. Retaliation in the workplace is illegal. An employer cannot fire, demote, harass or make an employment decisions in regarding an employee or applicant because that person filed a charge with a government agency, participated in a discrimination proceeding or filed a complaint or grievance about discrimination ay their job. How to Establish a Retaliation Claim? Generally, the primary basis of any retaliation claim must be that some form of discrimination has taken place. 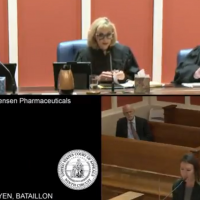 When filing a retaliation claim, an employee is generally trying to show that they were retaliated against for their reaction to previous discrimination. To establish a retaliation claim, the employee must be able to show that they engaged in some sort of protected activity, such as complaining or participating in an investigation against the employer. Second, the employee must be able to show that they were subjected to some sort of adverse employment action as result of engaging in that protected activity. The most common forms of adverse actions are termination, harassment or a demotion. In some situations, the adverse action will be taken against a third party who happens to be close to the employee who engaged in the protected activity. 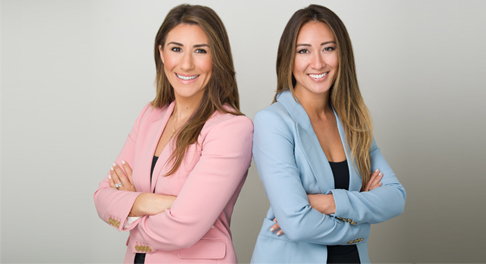 For example, if you and your brother work together and your brother is terminated shortly after you provided testimony in harassment claim against your employer, you or your brother may have a claim for retaliation. Lastly, an employee must able to show that there is a causal link between the protected activity they engaged in and the adverse action taken by their employer. Generally, proof of this causal link comes in the form of circumstantial evidence. This requires the showing of a close temporal proximity between the protected activity and the adverse employment action. An example of circumstantial evidence would be an employee who is able to show that they had positive reviews throughout their career and they were terminated three days after participating in an investigation against their employer. If an employee feels that they are being subjected to retaliation in the workplace then they should consult with an attorney who is experienced in labor law immediately. The laws governing retaliation are complex. There are strict regulations governing the process for filing a lawsuit. Furthermore, there are strict time restrictions, known as statute of limitations, as to when a lawsuit can be filed. 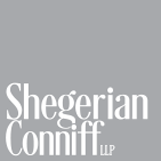 The experienced attorneys at Shegerian Conniff are ready to hold your employer accountable, fight for your legal rights, and seek justice. Click here to contact us today or call us at 310-322-7500 for a free consultation.